The Noise Pop Festival and Bottom of the Hill are proud to announce “The Noise Pop Photo Retrospective”. 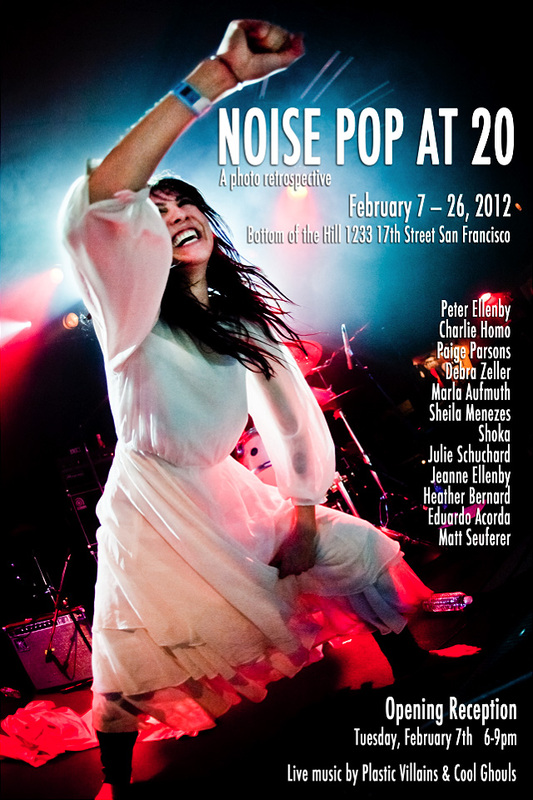 The Noise Pop Photo Retrospective takes a look back at the past 19 years of Noise Pop Festivals: the artists, the fans and the clubs that have shaped the yearly event from what began as a single, sweaty night in a small club to the sprawling San Francisco institution it has become. 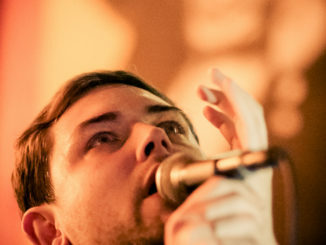 The show will run from February 7, 2012 through the end of this Noise Pop Festival – February 26, 2012. The show will feature Noise Pop photos from the past several years-twenty years of celebrating independent music in the Bay Area! Come enjoy the images and a special performance by Plastic Villains! Cool Ghouls open! All images will be available for purchase. 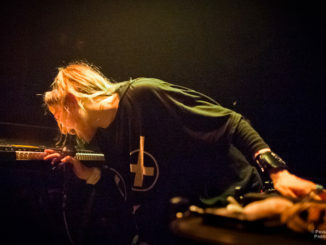 Grimes played at The Rickshaw Stop for Noise Pop 2012. I’ve still got a few hundred images to edit, but here’s the first one.